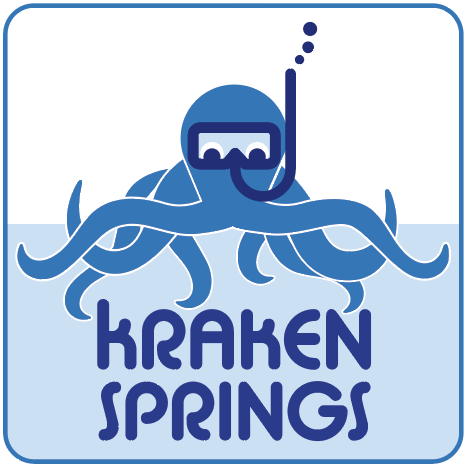 Running a Open Water Dive Facility open to the public in (Kraken Springs / https://www.krakensprings.com) in White, Ga, along with our Retail Center Dive Georgia (https://www.divegeorgia.com) in Woodstock, Ga, our dive center from the start has been about working with instructors, dive centers, and the community as a whole to promote diving. We want to help industry instructors and other dive centers build more happy divers and recognize the more supported divers there are in the region, the healthier the dive community is for all of us! The program is simple. Once you sign up as an affiliate via step 1 below, you share you personal affiliate link with everyone you know and ask them to shop with DiveToy. If they use the link and buy equipment on www.divetoy.comthen YOU make 10% of the salein either a monthly PayPal transfer in cold hard cash OR a DiveToy gift cardif you either don’t have / or have not connected a PayPal account. For those of you being outside dive professionals. You could make a considerable amount of revenue on your students without having to invest a dime. We now have thousands of individual product items online on www.divetoy.comand growing rapidly and includes free in store pickup. We even have free shipping for anything over $50 within the continental United States. We are rapidly continuing to add to the store daily at this point. Over the next few months all in store products will be online. How To Get Started - Making Money On Us Is EASY! 3. Get paid for qualifying purchases from your friends in either US Dollars via a PayPal transfer (You must put your paypal account info in the settings of the admin) or a DiveToy.comgift card monthly to spend how you like! Exceptions: This is not a discount program. You may not use your referral link to make purchases or gain discounts for yourself, in your name, or others in your household. There are other terms and conditions on the signup page. If you have any questions or problems please reach out to me directly and happy to help you start making money on us.